Santinho Hostel is located in Santinho Beach, one of the most beautiful beaches in Brazil. 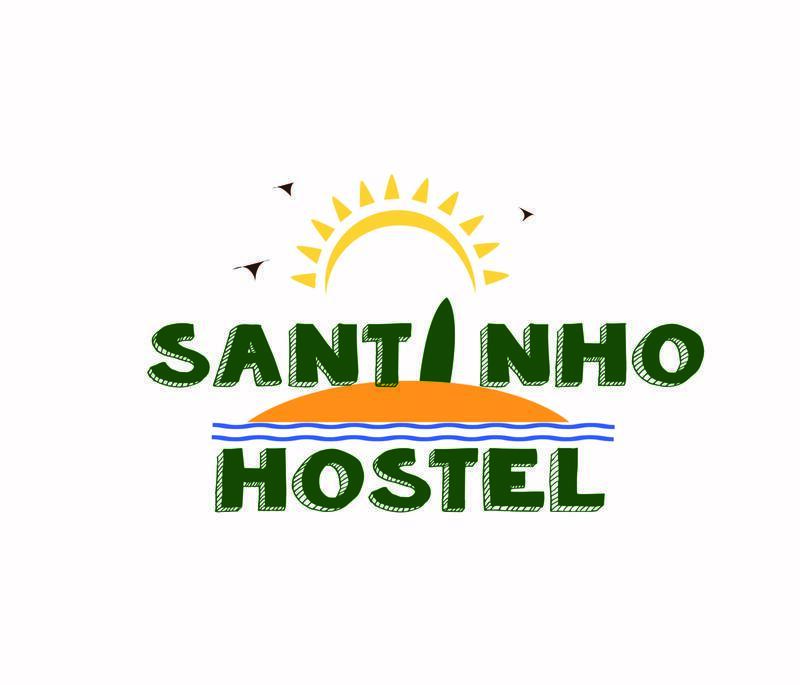 The Santinho Hostel is a hostel / hostel created to accommodate tourists, travelers etc. We focus on service quality, always worrying about leaving the guest feeling at ease, as if you were at home. The Hostel is located in Santinho Beach, nearby Praia dos Ingleses in FlorianÃ³polis - SC, getting a few meters from the beach. A great option for those who want to stay with quality and affordable price, replacing the services of hotel or inn. choice We have a nice breakfast, provide linen and wi-fi. The Hostel is located at ServidÃ£o da GraÃ§a 205, Santinho, FlorianÃ³polis-SC, CEP 88058-790. We service to fetch and carry, price to calculate. We are 48 km from the airport and 35 km of road. - Bus: Estimated travel time is 2 hours. Directions: Take bus to the terminal of center. In the center terminal, take the bus to the terminal Canasvieiras. In Canasvieras terminal, take bus Ingleses, ask to stop at the penultimate point Santinho.